Who operates Lutterworth Community Transport? 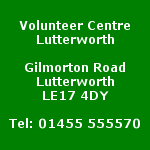 Lutterworth Community Transport is a direct service of Lutterworth Volunteer Centre. Charges apply for the use of our services which depend very much on your circumstances, however, the cost is supported by Leicestershire County Council and the charges which apply to you do not represent the full cost of the service. By using unpaid volunteer drivers, all costs are kept to the minimum possible. For full details of the charges for specific journeys, please contact us on 01455 555571 or email us at admin.luttvc@onestopshop.org.uk . What services are provided by Lutterworth Community Transport? 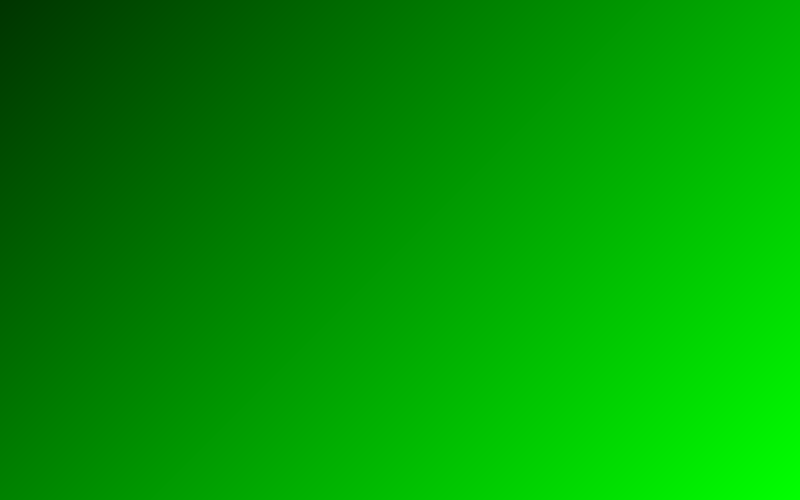 Accessing local services, e.g. banks, Post Office, Council Service Shop, Citizens Advice Bureau, etc. Social group visits to places of interest. * This can ONLY be provided where patient transport is not available, e.g. out-of county appointments. You will need to ask your health-care provider, health centre, doctor or specialist for further advice on Hospital Patient Transport. I'm immobile. How do I access Lutterworth Community Transport? All services operate on a door-to-door basis.